Wedding at Magyarpalatka in 1984 - Antal Fekete\\\\\\\\\\\\\\\'s Field Recordings 3. 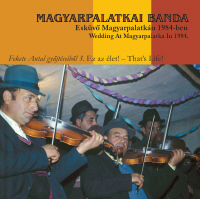 On the latest of our series of archive recordings we again feature the music of the Magyarpalatka Band from 1984. The recordings of Antal Fekete set an example for generations of dancehouse-musicians.  With this release we pay tribute to Márton Kodoba and the great musician dynasties of Magyarpalatka.